Scott Vander Kolk Jr. - Auction manager/Real Estate Broker/Auctioneer Scott Vander Kolk Jr. is a veteran of the auction industry, conducting successful auctions for over 2 decades. Scott is the 2012 Past President of the Michigan Auctioneers association, past Chairman of the Board, a 4-time MSAA bid-calling finalist, MAA Super Summer Slam-Down finalist, Scott has successfully completed the NAA Certified Estate Specialist and Benefit Auction Specialist courses, and is a member of the Michigan State Auctioneers Association. Scott is a licensed auctioneer in the state of Indiana, license # AU10900080. Scott is also a broker and co-owner of NexState Realty. Scott Vander Kolk Sr. - Auction manager/Auctioneer Graduated from Missouri Auction school in 1974. Scott has managed and sold numerous private auctions in 29 years from court liquidations to farm machinery. Scott has also worked as the primary auctioneer for Wayland Livestock Auction, Ravenna Livestock Auction, M&W Asset and Recovery Auction, and Marion Livestock Sales. At M&W Scott has also been responsible for a large number of their truck auctions, managing organization, advertising, and selling. 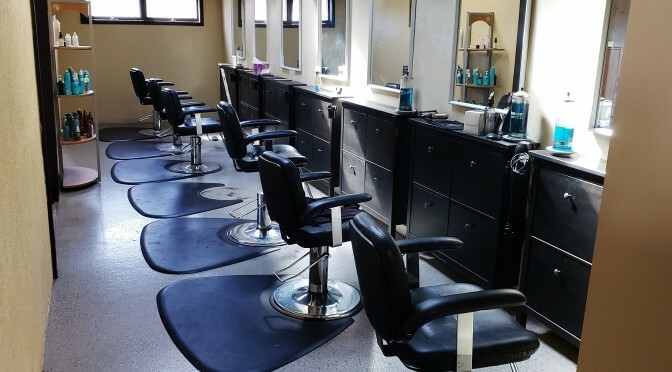 Scott also sold and managed the yearly auction for the Allegan County Sheriff's Dept., Allegan City Police, and the Allegan County Road Commission. 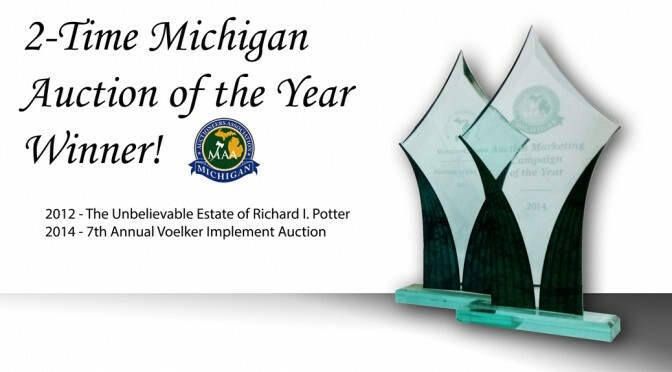 Scott is also a member of the Michigan State Auctioneers Association. Since being recruited into the family in 2011, Abigail has become an invaluable asset to the company. Abby's friendly demeanor and positive attitude are a welcome sight. Since 2012 Bob Stein has been a relentless worker and an irreplacea ble member of our team. Like a boyscout, Bob is always prepared and comes equipped with duct tape, work gloves, WD40 and whatever else he may need to get the job done. To quote the Mathisons of Delton after their 2014 auction "We shut our TV off for the week because watching Bob work was more entertaining!" Al Berens - Ringman Every auction company needs an exceptional ringman and we're is no different. For us that person is none other than Al Berens. Al is diligent in his pursuit of bids and knowledgeable in many types of auction areas. Have a question? Don't where the bid is? ask Al, he'll be glad to help. **Note** Al has been 'Employee of the Month' every month since 2006! Jamie Gritter - clerk Vander Kolk Auction and Appraisal moved to computerized clerking in 2004. Since then Jamie Gritter has been our primary clerk due to the fact that good spelling was no longer a requirement!